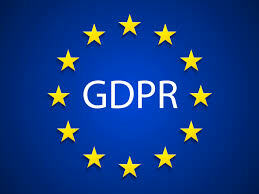 Ortecha keenly participated in the EDM Council’s GDPR Working Group, which was lead by a very close associate of Ortecha, Mark McQueen. The working group findings have now been published – see the EDM Council website for details. This entry was posted in News and tagged best_practice, edmcouncil, gdpr, mcqueen.